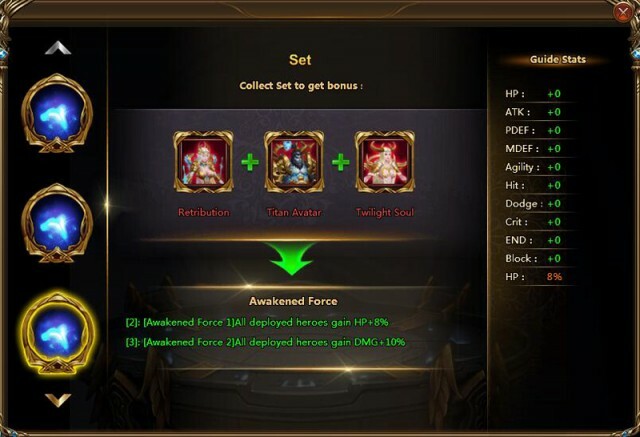 The Heroes of League of Angels II are getting another upgrade! GTArcade is excited to reveal a new set of highly detailed Hero Skins for their epic strategy MMORPG. The previously released hero skins were a huge hit with LoA2 players, and players will surely fall in love with these new additions! Six heroes in total will be receiving gorgeous new looks: Moira, Rei, Pamela, Huxley, Lucas, and Lydia. For now let’s take a look at the skins for our 3 Mythic heroes. The new Retribution skin for Moira, the Angel of the Apocalypse, unveils her divine eyes for the first time. On the other hand, Rei has discovered an ancient Titan power to transform his skin into impenetrable stone. And lastly, what would happen if Pamela’s soul was purified by the elves? Now you can see her in a whole new light! 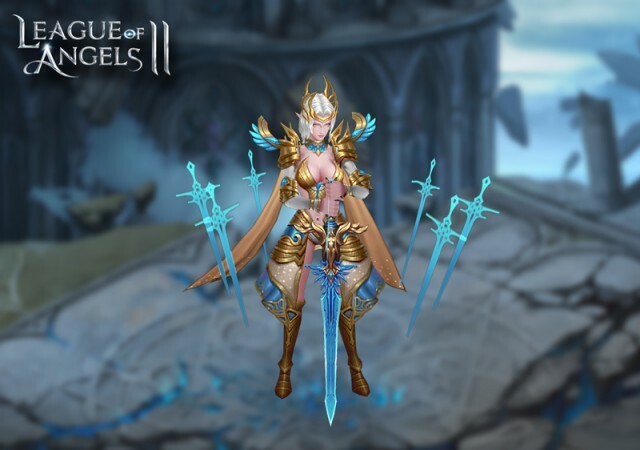 Players can log into League of Angels II to see the remaining 3 skins. The new skins not only look amazing and bring a whole new perspective to each hero, they will empower them by providing stat bonuses such HP, attack, and defenses. Players that can collect multiple skins will gain a buff for the entire squad! For example, collecting 2 of the 3 skins mentioned above will provide your entire squad with an additional 8% HP in battle, and collecting all 3 will increase their DMG by 10%. 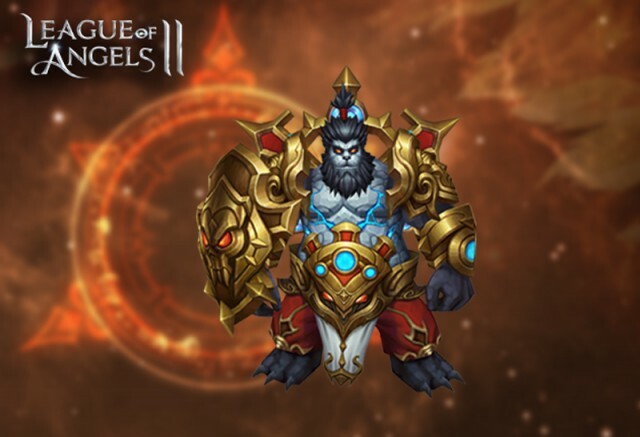 After the recently released Battle Pets, and now Hero skins, players will be able to obtain powers previously unimaginable in LoA2! Players interested in the new skins should pay close attention to the Group Deals event coming August 22nd and 23rd. 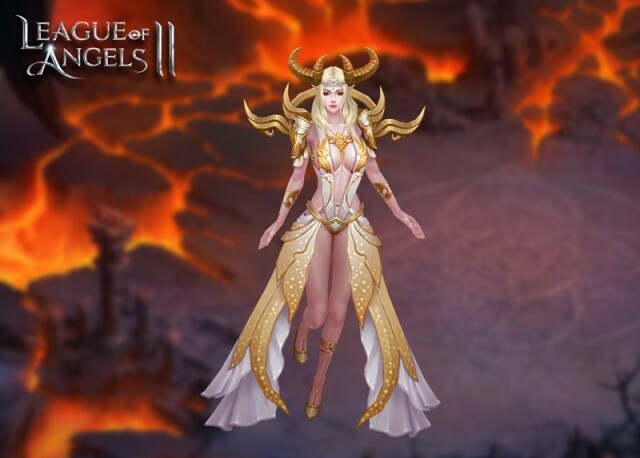 Play League of Angels II free today and experience the best browser MMORPG of 2016!